Home > Blog > In the News > Are You Addicted to Your Smart Phone? Why do so many of us feel compelled to check our smart phones so frequently? And why do we get an anxious feeling if we haven’t checked our phone recently? In a recent 60 Minutes segment, Anderson Cooper explored our obsession with our smart phones and the physiological reaction many of us have, such as every time we get an alert on our phone, it triggers a release of cortisol, which makes us anxious, and our goal is to rid the anxiety so we keep checking in. Everywhere you go today, in the U.S. or abroad, you see people of all ages walking around with their heads down looking at their phones. 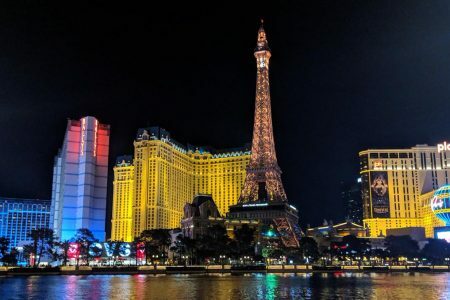 According to Tristan Harris, a former Google product manager, the smart phone is like a slot machine, every time you check it, you’re pulling the lever to see if you get a reward. And the rewards are texts from friends, new likes, cute emoji’s, etc. Many believe the constant distractions are weakening our relationships with each other, and creating a whole generation of young people who lack the critical interpersonal communication skills to navigate school, community, jobs and life. 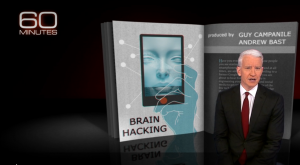 The 60 Minutes segment also included an interview with the founder of Dopamine Labs, Ramsay Brown, who created an app called Space, which provides a 12-second delay before any social media app launches on your phone. The idea is to allow users to pause before they feed the obsession. Apple wasn’t interested. Smart phones have had a huge impact on advertising. The longer we look at our screens, the more data is collected about us, and the more ads we see. Ad spending on social media has doubled in two years to more than $31 billion. The implications for those of us in marketing communications are huge. 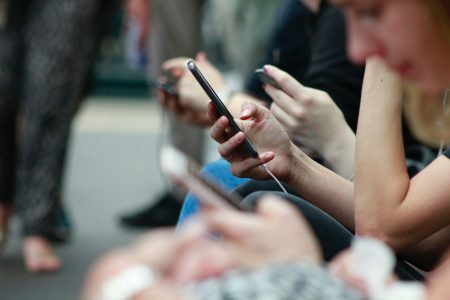 We’re competing to get the attention of our target audiences, not with our competitors, but with our reliance on technology, including our smart phones. Will there be a tipping point where we go back to spending more time in face-to-face communications, as opposed to checking our phones? Last year, I spent a blissful week rafting the Grand Canyon, completely shut off from any technology. It wasn’t until I was half way up the canyon hiking the Bright Angel trail that my phone started beeping with text and phone messages. I remember having an immediate, anxious reaction that vacation, for all intents and purposes was now over and I was entering reality. Would you be willing to give your smart phone a vacation this summer, even for a day?